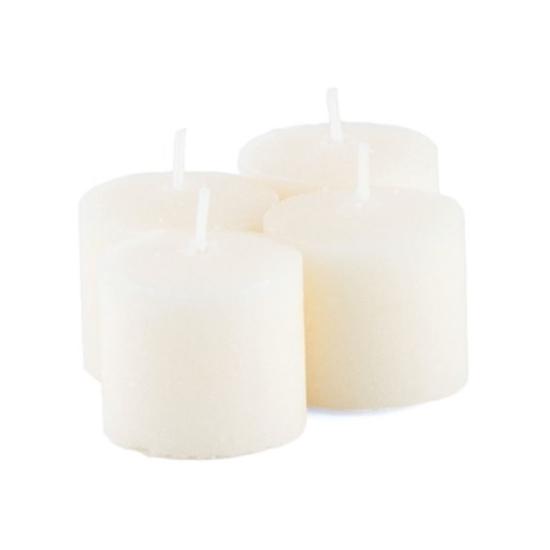 Votive candles are sold in packages of 72, and come in two attractive colors, chiefly white and ivory. The candles measure one and a half inch in both height and width and burn impressively long with burn times touching excess of 10 hours. Simple, traditional and elegant. These wedding votive candles light up the reception area while simultaneously adding a decorative spark when presented with the right votive candle holder. Candle lighting helps create a classic setting which is perfect for weddings with traditional themes. Votive candles are as basic as it gets when it comes to wedding lighting but they are also aesthetically pleasing.